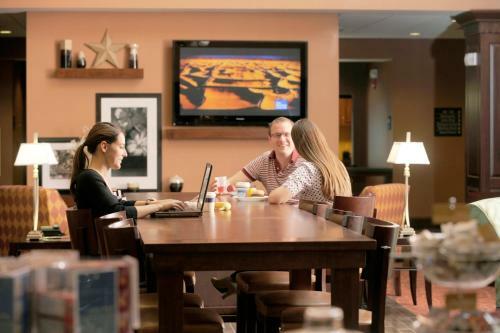 Near attractions such as Brandywine Battlefield Historic Site, this hotel in Glen Mills, Pennsylvania offers guestrooms with free high-speed internet access and a free breakfast every morning. 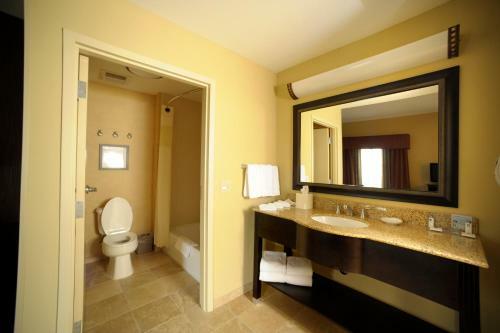 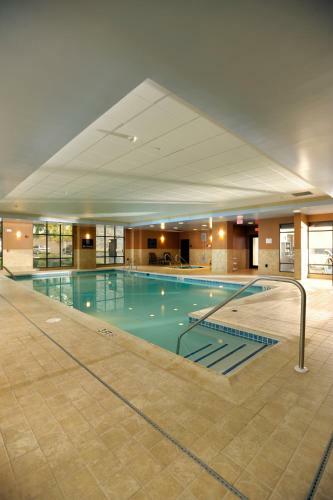 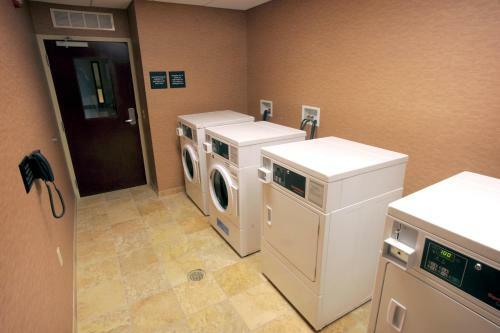 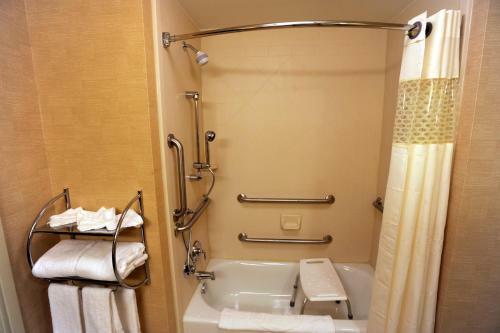 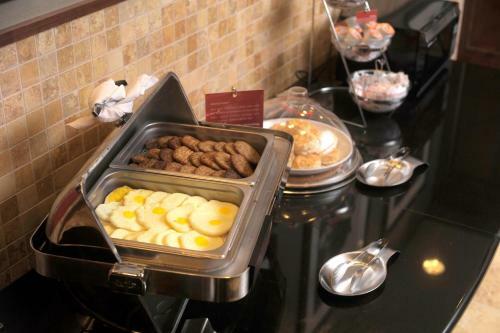 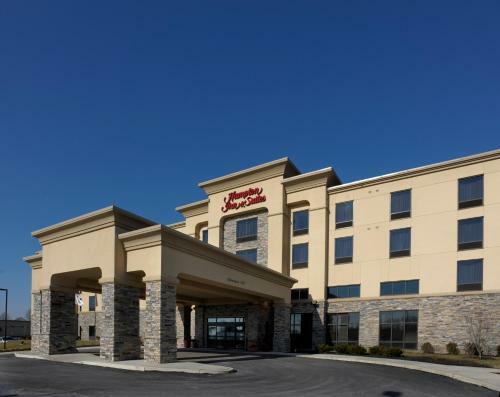 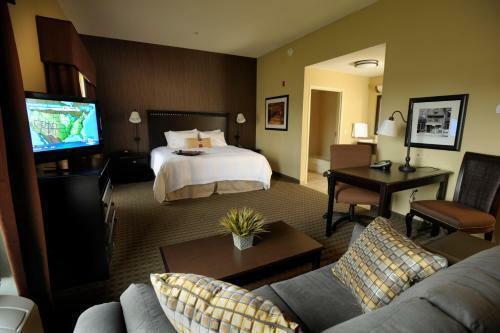 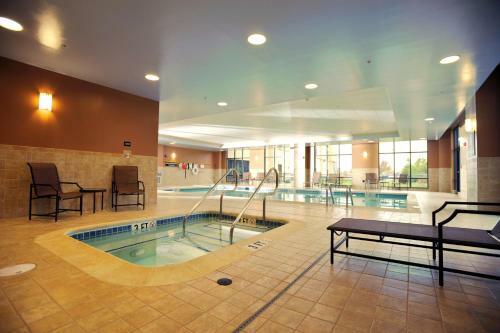 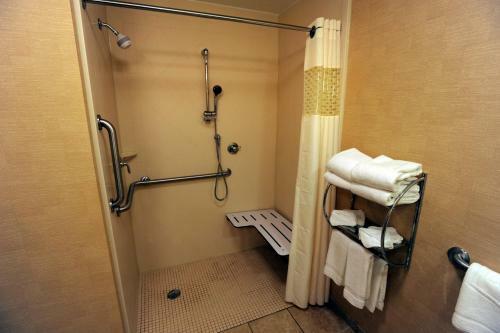 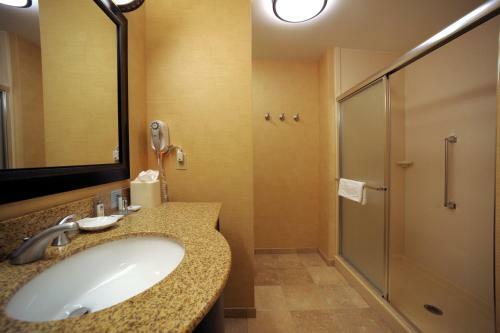 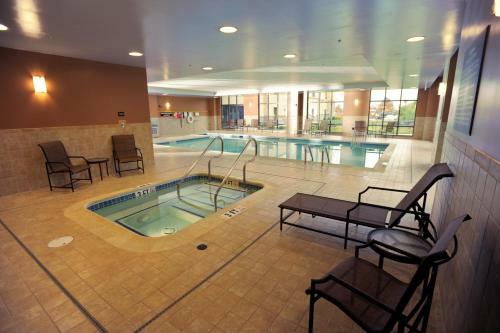 Hampton Inn & Suites Chadds Ford features an indoor swimming pool and hot tub. 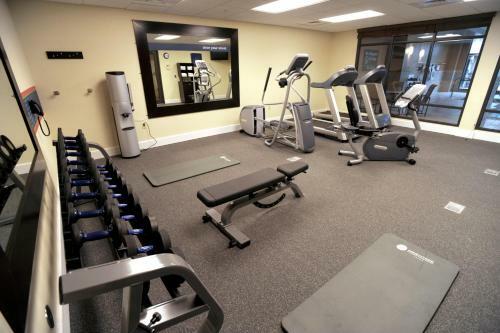 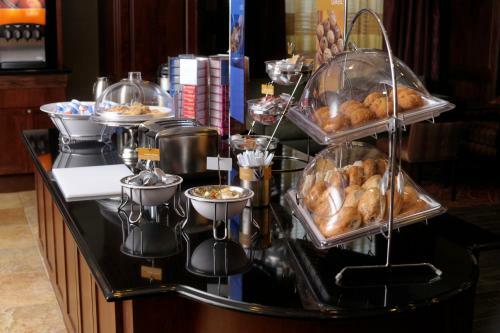 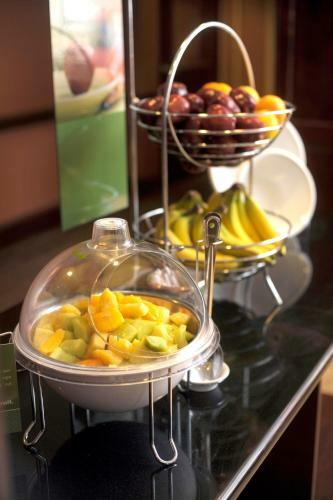 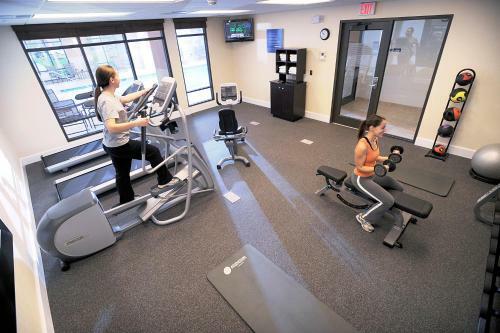 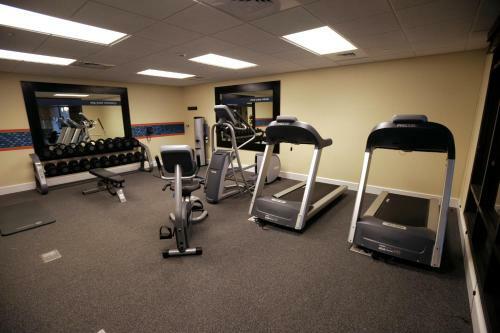 Guests can also take advantage of the hotel's business center and well-equipped fitness center. 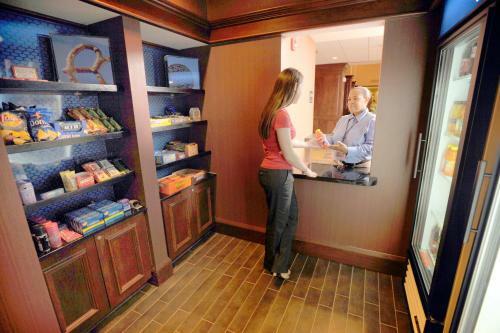 While staying at the Chadds Ford Hampton Inn, guests can easily explore the Brandywine River Museum or Chadds Ford Winery. 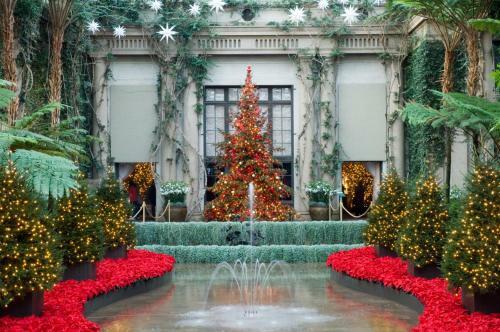 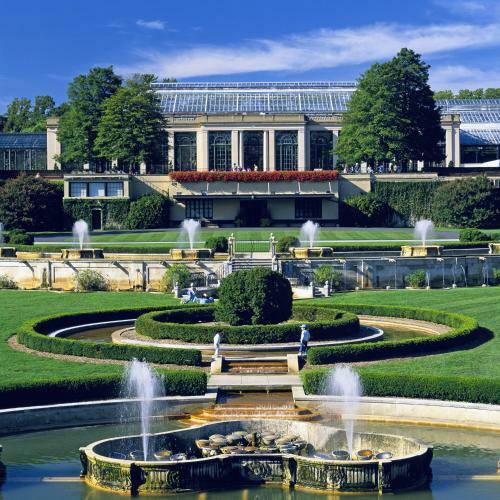 Guests can also discover the nearby Longwood Gardens or visit West Chester University, which is also close by. 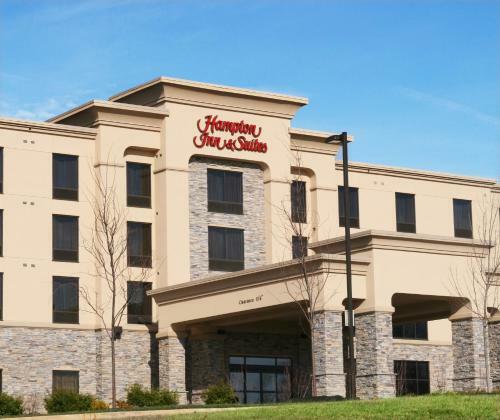 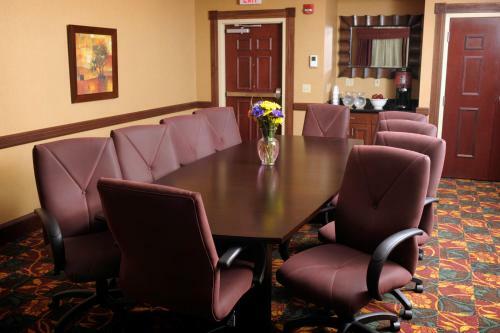 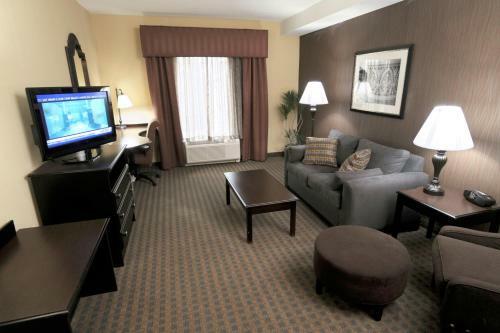 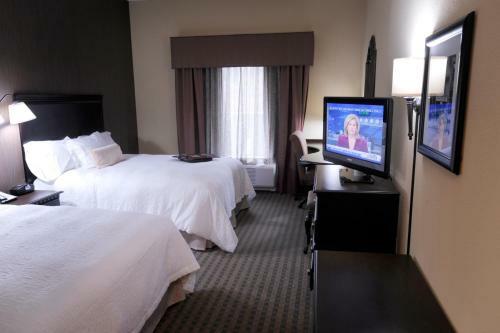 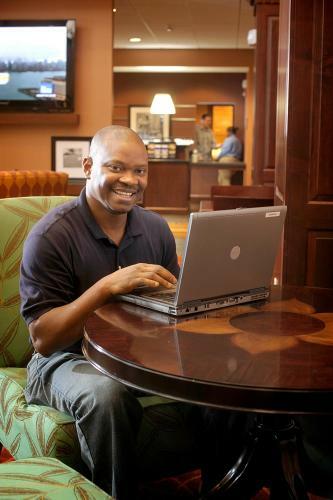 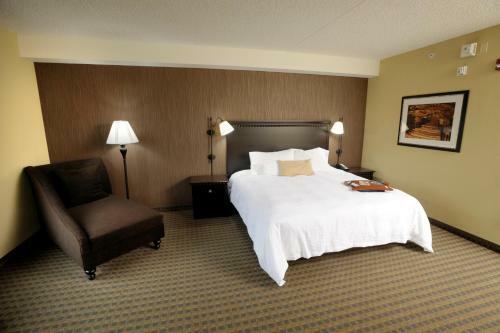 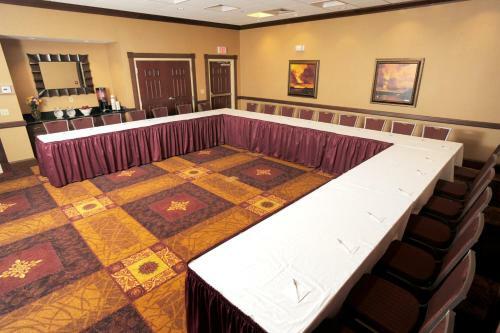 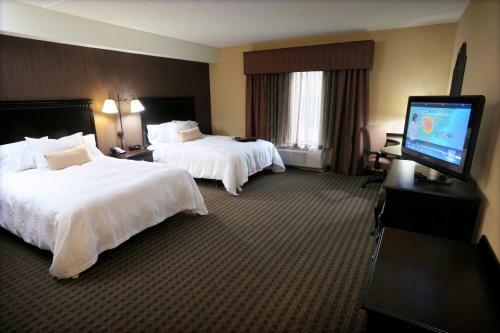 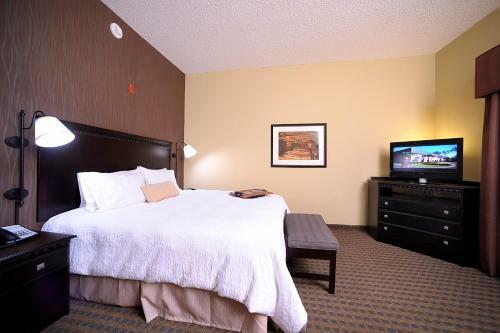 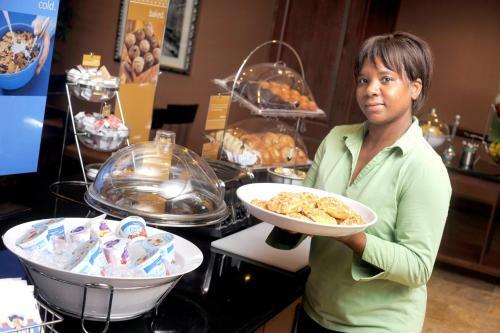 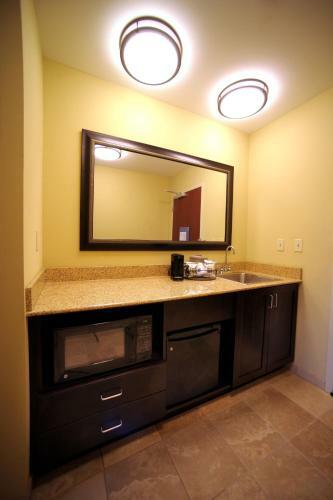 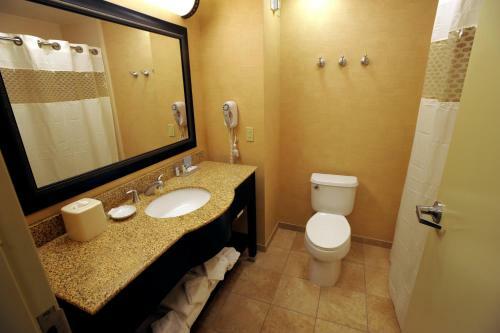 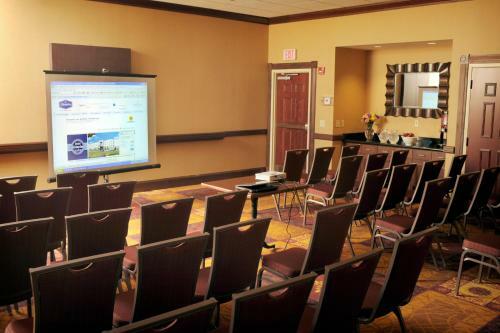 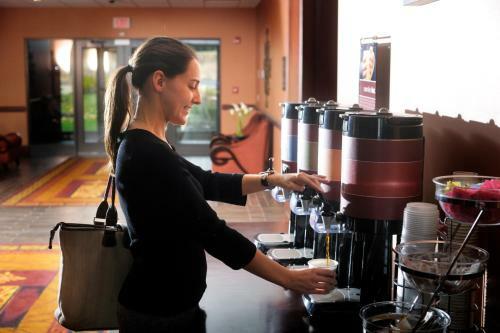 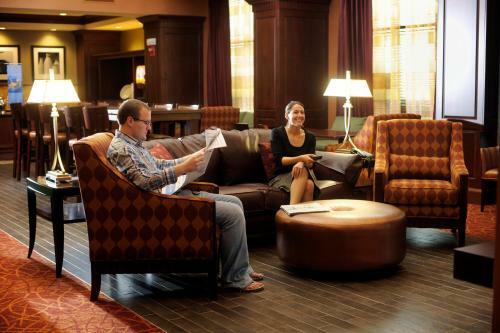 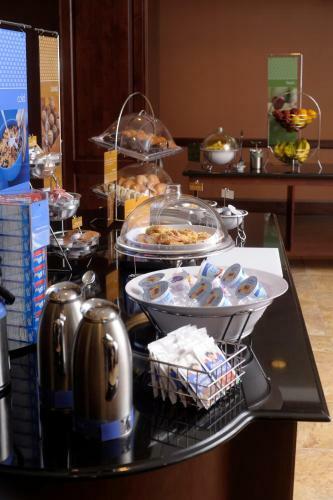 the hotel Hampton Inn & Suites Chadds Ford so we can give you detailed rates for the rooms in the desired period.